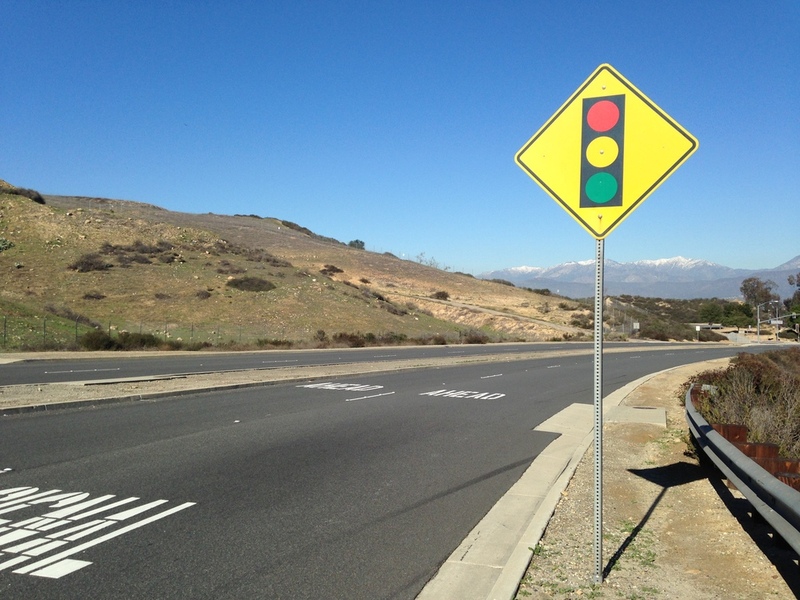 Chino Hills – The $1.5 million annual street improvement project in Chino Hills includes 17 miles of streets. The patch and repair work has been completed and the application of slurry got underway on Tuesday, July 10th and will continue on weekdays through Tuesday, July 30th. All American Asphalt is required to distribute door hanger notices on the streets to be affected at least 48 hours before the slurry seal work begins. Residents in affected areas will be required to park their vehicles on neighboring streets and remain off of the fresh slurry for several hours after it has been poured. Slurry work has already started on Rancho Hills Drive where half of the street was slurry sealed at a time. Residents can expect lane closures in the area as the work continues. Flagging operations will direct traffic to share the remaining open lane and will cause minor delays. A complete schedule of the work is available online at http://www.chinohills.org/StreetProject. Unforeseen conditions may cause a change to the schedule. The biggest part of the project will be completed west of Chino Hills Parkway on both sides of Grand Avenue and will include the Rancho Hills neighborhoods. The project area also includes streets in lower Los Serranos, Garden Court, and the Buckingham area north of Chino Hills Parkway. Striping work and pavement markings will begin starting the week of July 30th. According to Public Works Director Nadeem Majaj, the City intends to invest $1 million each year to maintain City streets. This project is funded by the Gas Tax, and Measure I, the half-cent sales tax approved by voters for transportation projects. For additional information please call (909) 364-2770.